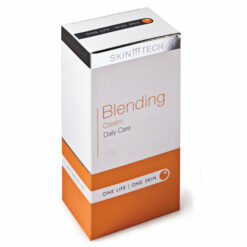 A one-a-day health supplement for skin brightening made with a super anti-oxidant for youthful, fairer and healthier skin. 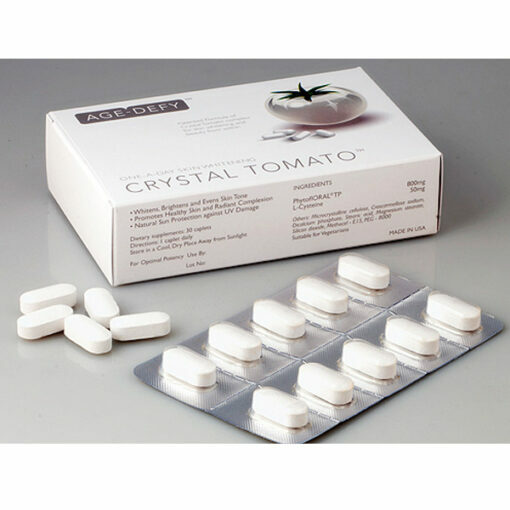 With Crystal Tomato®, you can now have all the benefits of colourless carotenoids in a convenient one-a-day supplement.A box of Crystal Tomato® contains a month’s supply in 3 convenient blister strips of 10s each. Crystal Tomato® Powder is the result of a decade of research and development. A unique breed of non-genetically modified white tomatoes were specially cultivated for use in the supplement. This breed of white tomatoes contain a high concentration of colourless carotenoids – Phytoene and Phytofluene. As this is a 100% natural extract, there are no side effects to consuming this Crystal Tomato® supplements. Many dietary carotenoids, both with and without pro-vitamin A activity, are found distributed throughout human tissues including the serum, plasma and skin. But compared to other carotenoids, the colourless carotenoids Phytoene and Phytofluene have the highest accumulation factor in the skin (Hata TR, et al. 2000. 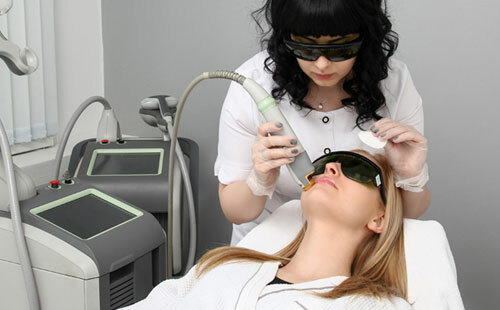 Non-invasive raman spectroscopic detection of carotenoids in human skin.. Journal of Investigative Dermatology.115(3):441-8). 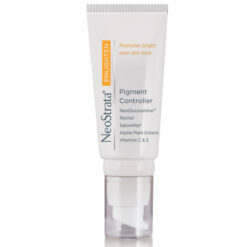 This high distribution factor is an indication of the better stability of Phytoene and Phytofluene in the skin. It further supports their advantageous ability to prevent and protect against in vivo oxidative damage. Phytoene and Phytofluene are the first carotenoid precursors in the biosynthetic pathway of other carotenoids. Unlike other carotenoids, they lack any visible colour and they absorb light in the ultra-violet range which makes them ideal for offering protection against UVA/B damage from within. 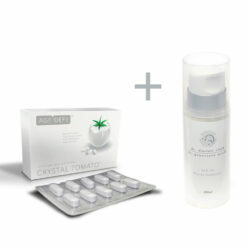 Crystal Tomato® is targeted at controlling pigmentation by inhibiting melanin synthesis in order to brighten, lighten and whiten the complexion. And unlike orange or red carotenoids which change the skin’s colour to a tan or orange shade when consumed in large amounts, colourless carotenoids do not contain any visible colour that will tint the skin. Colourless carotenoids exhibit anti-inflammatory properties against wounds and UV damage to aid in wound healing. It has been scientifically proven that colourless carotenoids can effectively reduce the melanin that is already present in the cells including those in dark acne scars, freckles, dark underarms and age spots. 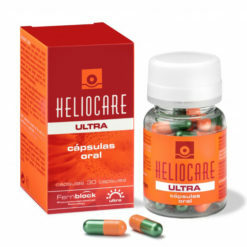 Colourless carotenoids have the ability to absorb light within the UVA/B range and subsequently block free radicals from the UV rays. Hence, they act as anti-oxidants to protect against free radical damage by environmental aggressors. 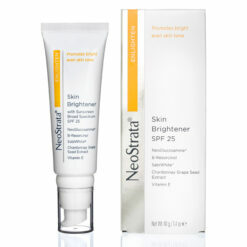 Serves as a natural sunscreen against UVA and UVB rays to protect against UV damage, photo-oxidation and sunburn. 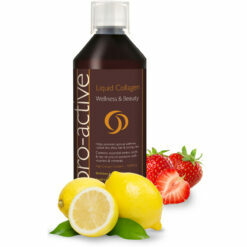 Acts as anti-oxidants to protect against free radical damage caused by environmental aggressors. 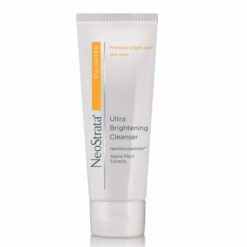 Contains anti-inflammatory properties against wounds and UV damage. 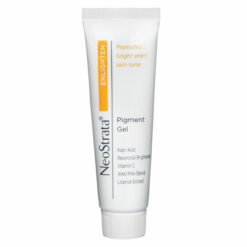 Reduces the melanin present in the cells including dark acne scars, freckles, dark underarms and age spots for an anti-ageing and anti-photo ageing effect. 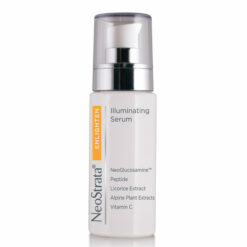 Protects and enhances the efficacy of other active ingredients and their activity. Read Crystal Tomato Articles on our Blog. Crystal Tomato is amazing. I was introduced to it by a friend of mine who is on her 5th month. Her skin has lightened remarkably even her lips from dark to pink in the middle n slowing fading the dark patches at ends. After 4 months she’s seen excellent change.